What Happened to Martha MacCallum? Is She No Longer Telling The Story on Fox News? What Happened to Martha MacCallum? Is She No Longer Telling “The Story” on Fox News? The Story with Martha MacCallum has been Fox News’ premiere primetime programming for its viewers since it began. Martha MacCallum has been hosting the show since its inception in 2017 and has become a prominent figure for Fox News viewers. But where is she now? The Story has been incomplete without Martha MacCallum ever since it became part of the Fox News lineup. The longtime news anchor earned a spot on Fox News’ primetime programming with The Story in 2017 for her coverage of The First 100 Days of Donald Trump’s presidency. But the latest broadcast of The Story was sans MacCallum. Where is Martha MacCallum now? Is Martha MacCallum Still on The Story? 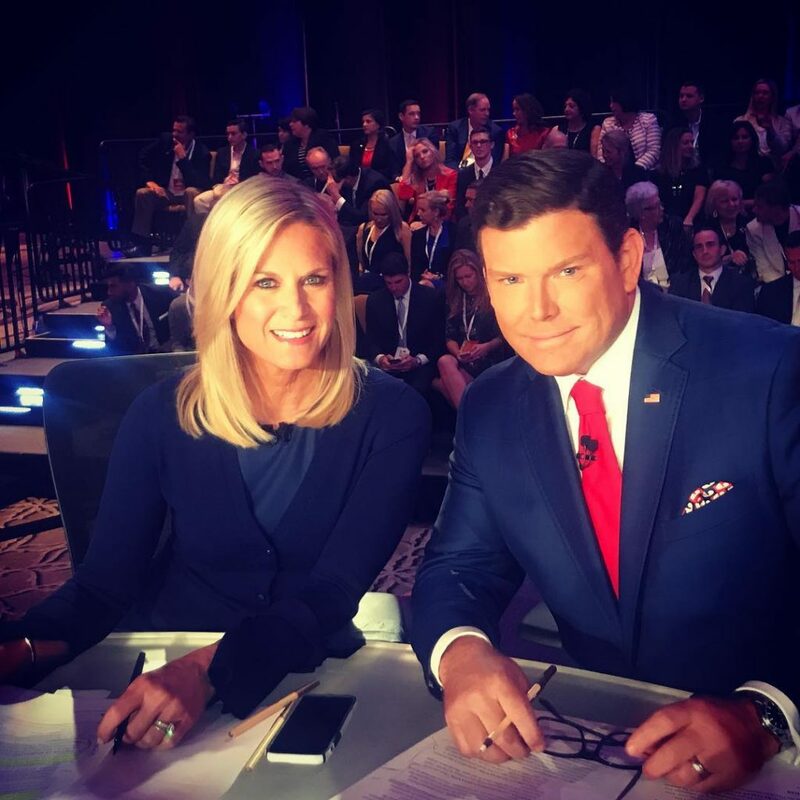 The Story with Martha MacCallum became the number one primetime broadcast in its time slot. And MacCallum catapulted to fame as one of the finest anchors in news broadcast with the popular show. Millions tune into The Story to watch MacCallum. But they were left disappointed on the July 2 broadcast when she was absent. Another Fox News anchor, Sandra Smith hosted Monday’s show and the opening read The Story with Sandra Smith. The show’s viewers were surprised by McCallum’s absence and the rephrased title. It made viewers wonder if McCallum will no longer be hosting The Story. Some have even tweeted at Smith to ask if she’s taking over The Story now. Although Smith headed the latest broadcast, she’s not going to permanently host The Story. As for MacCallum, she’s not going anywhere. Are you the regular in that show now? I noticed it says "the story with Sandra Smith", not Martha Maccallum. Smith is filling in for MacCallum as guest-host of The Story while the OG host is busy with election coverage. Besides The Story, MacCallum covers the elections going on in the country with her Fox News colleague, Bret Baier. According to her Instagram activity, the duo was last in Florida, during the GOP primary debates. Florida’s gubernatorial elections are in November this year, with primary elections this August. The DNC and GOP candidates are currently locked in primary debates and Fox News hosted the latest GOP primary debate last week. MacCallum and Baier moderated the June 28 debate between Republican candidates, Adam Putnam and Ron DeSantis. She hasn’t updated her Instagram since the debate. But we presume the elections have her occupied. Given the success of her show, the network signed a new long-term contract with MacCallum a year ago. The contract ensures she will remain the host of The Story for a long time and continue to cover elections for Fox News. Rest assured, MacCallum isn’t leaving Fox News. She’s got a lot more Stories to tell! We can expect Martha MacCallum to be back on The Story soon. In the meantime, Sandra Smith will host The Story, weekdays at 7 p.m. EST on Fox News.